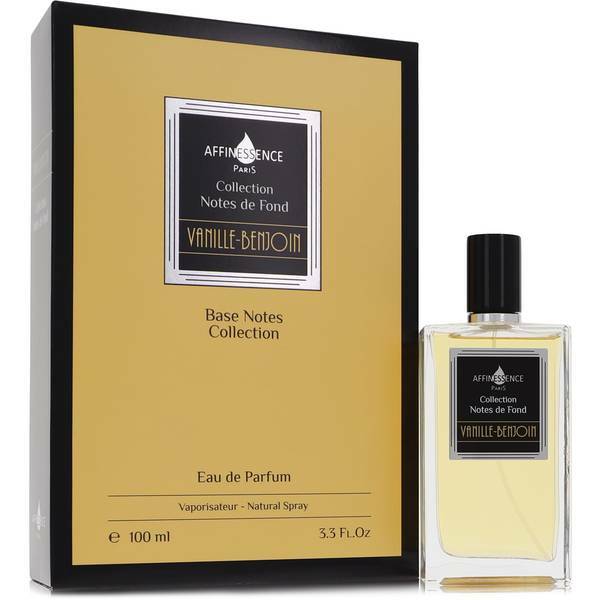 Vanille Benjoin Perfume by Affinessence, Vanille Benjoin is initially a soft, warm fragrance. Vanilla scents are associated with warmth and comfort . This scent combines two different kinds of vanilla: Tahitian vanilla and Madagascaran vanilla. Tahiti vanilla is a softer, floral fragrance, whereas Madagascaran vanilla is sweet. Unlike some vanilla scents, this one is not inherently sugary. Instead, a dry and woody fragrance lingers on savory. 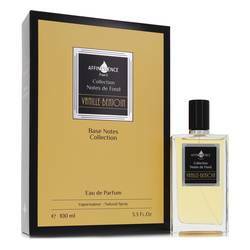 Opening notes consist of ambroxan, tonka bean, Read More Read More leather, Tahitian and Mandagascaran vanilla. Then, additional notes of Chinese and Moroccan cedar create a woodsy hint to the fragrance, alongside Siam Benzoin. This long-lasting fragrance has a buttery texture with a vanilla and suede accord. The idea is to mix luxury and comfort in one scent. Affinessence launched this perfume in 2015 under the perfumer Corinne Cachen. She has worked for several major fragrance lines, as well as a variety of niche brands. In addition to adult perfumes, she has also worked on children’s fragrances. All products are original, authentic name brands. We do not sell knockoffs or imitations.